How many credit hours do I need to sit for the CPA Exam according to New Jersey rules and regulations? You need 120 credit hours and a bachelor’s degree. Are there specific courses that I need to take in order to sit for the CPA Exam? Please see our section on Educational Requirements for sitting for the CPA Exam. Can I take accounting classes from more than one university? Yes, you can take courses at more than one university or online. How many credits do I need to get licensed according to New Jersey rules and regulations? You need 150 credit hours to get licensed. Do community college credits count towards the 120- and/or 150-credit requirements? Yes, you can use credits from a community college toward your 120 and 150 credit hours requirements. You will just need to have your transcripts sent to Certified Public Accountant Examination Services (CPAES) when applying to sit for the CPA Exam. See our FAQs about the CPA Exam. 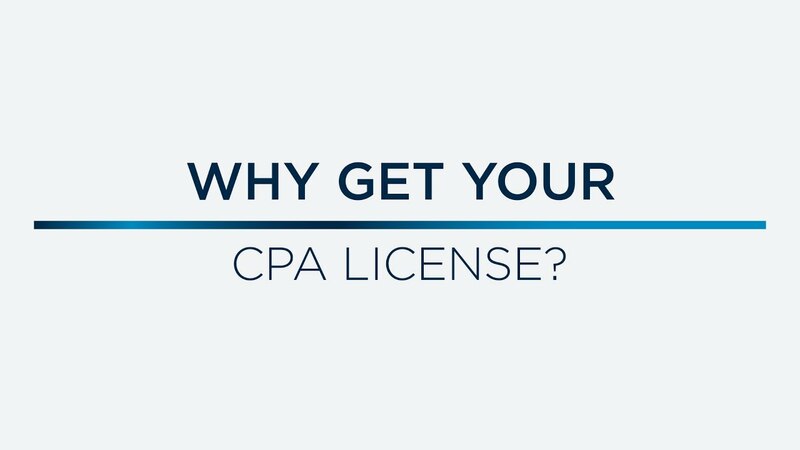 How many years of experience do I need if I work in private industry in order to qualify for my CPA license? You only need one year of “intensive and diversified” experience under the supervision of an actively licensed CPA. Does accounting work experience acquired before I receive my degree count toward the one-year experience requirement? No. Your work experience for your CPA license needs to be completed after you get your bachelor's degree. If I work on an average of 60 hours per week performing the necessary functions, can I get my license sooner? No. The work is experience is one year with a minimum of 1,750 hours. 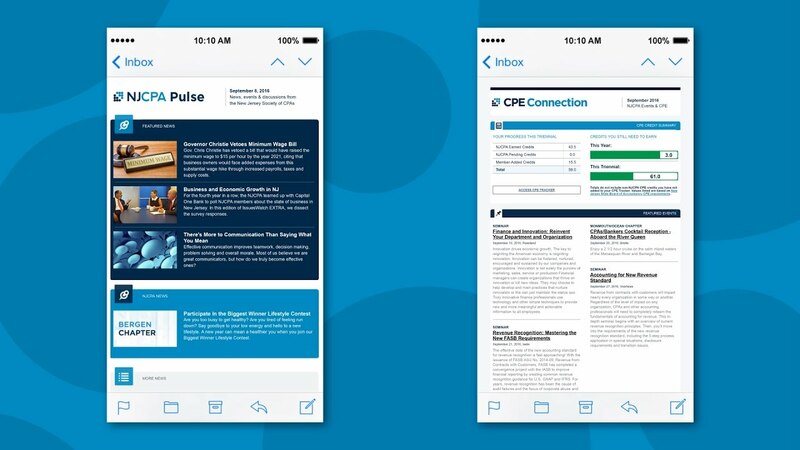 Is there a time limit for earning the work experience after passing the CPA Exam? There is no time limit on obtaining your experience and you will never lose your exam scores. What is the experience requirement for becoming licensed? Experience shall be obtained in full-time regular employment based on a minimum of 1,750 hours per year. Part-time experience shall be considered equivalent if acquired within two consecutive years and in no less than the same amount of hours required for full-time experience. I passed all four parts of the CPA exam and completed my 150 credit hours. I would like to fill out the application to obtain my license. What is my next step? Fill out these forms, have your employer sign the statement of experience form and send them all back. This is your last step, but it can take several months. Do I need to start taking Continuing Professional Education (CPE) while I’m waiting for my license or after I receive it? If you receive your license in the middle of the current triennial reporting period (2015-2017), you will not be required to take any CPE, other than the four-hour New Jersey Law & Ethics course (see above), until the start of the new triennial. Is there an ethics course that I must take before I can obtain my CPA license in NJ? New Jersey requires that you take a four-hour New Jersey Law & Ethics course provided by an approved sponsor. This course can now be taken six months before you obtain your CPA license or six months after. Just remember that you must send in the course confirmation to the New Jersey State Board of Accountancy within one month of taking the course. 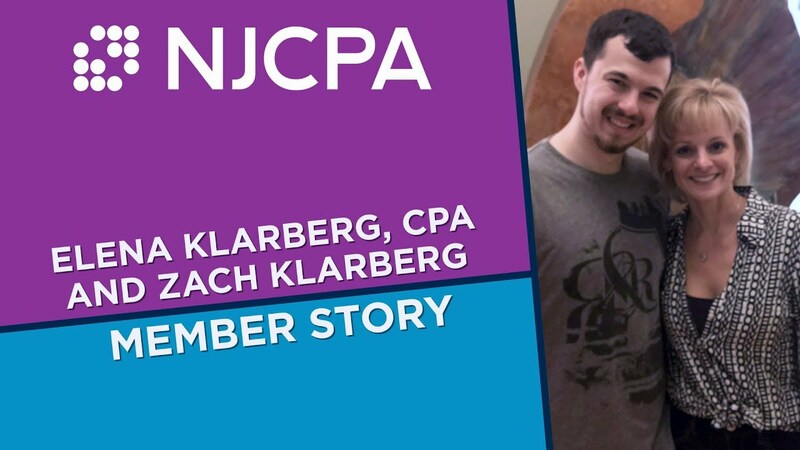 The NJCPA is an approved sponsor. For a listing of upcoming NJCPA Law & Ethic courses, click here. I am a licensed CPA in another state. How can I become a CPA in New Jersey? Learn more about the process for obtaining a reciprocal license in New Jersey here. I am a chartered accountant. How can I become a CPA in New Jersey? Learn more about the process for international candidates here.